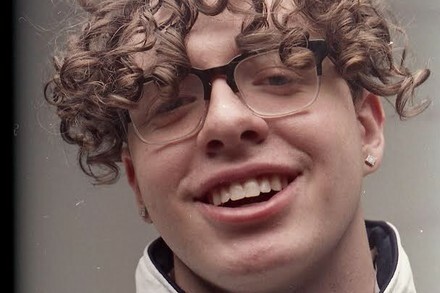 Jack Harlow may not look it, but at just 21 the Kentucky native is one of the fastest rising stars in hip hop. As the head of Louisville hip-hop collective Private Garden, Harlow has made a name for himself with a razor sharp flow and sly sense of humour. After garnering label attention at just 13, Harlow has earned co-signs from some of the biggest tastemakers in the industry, most notably DJ Drama and Don Cannon, the two legends who signed Harlow to a major label deal with Atlantic Records.